In 2014 Reading A440 Choir did its bit to remember World War I and remember the fallen. 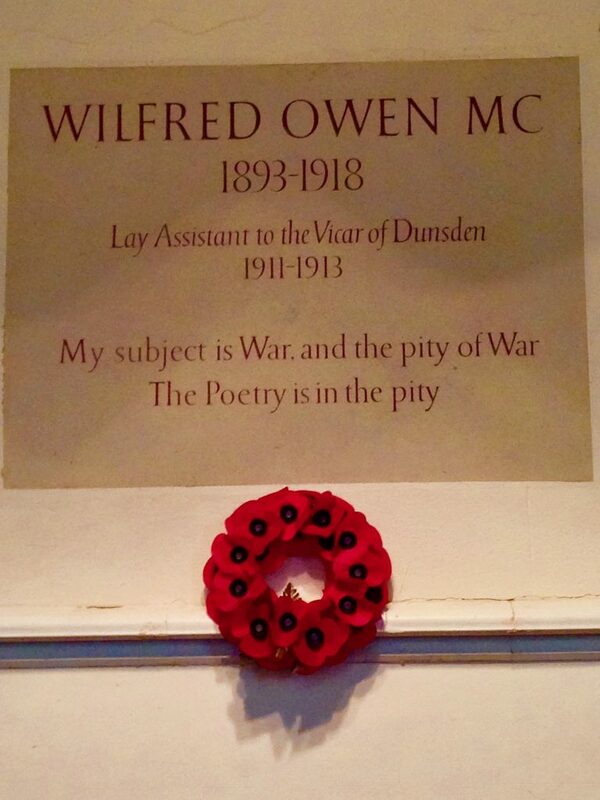 The war poet Wilfred Owen (pictured) is well known for his poetry describing the horrors of the trenches of World War I. Before heading to the front though, the young Wilfred was a lay assistant to the parish priest at Dunsden Green, near Reading. There is a plaque to his memory in All Saints Church there and the village has plans in flight to twin with Ors in France, where Owen is buried. To commemorate the war and this particular local artistic connection, Reading A440 Choir featured Owen in performances throughout 2014 and the choir’s then Musical Director, Stephen Tyler composed three new choral settings of Owen’s poems specially for the centenary. Our calendar of events for 2014 included a huge concert on April 5 at the Town Hall in Reading with A440 joining South Chiltern Choral Society, Reading Festival Chorus, Tamesis Chamber Choir and The Ascot Brass in a performance of Karl Jenkins’ The Armed Man: A Mass for Peace. Our Summer concerts (Sat 5 July 7:30 pm at Greyfriars Church Reading, and Sun 6 July 3:00pm at St Mark’s Church, Binfield) pursued the wider theme of significant anniversaries and featured a section devoted to the WWI anniversary. 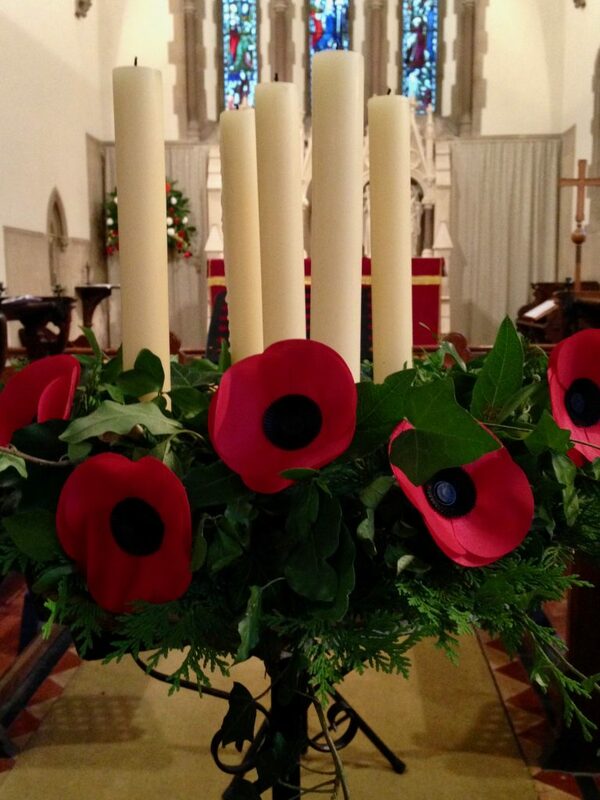 We sang for a Tenebrae-style Vigil Service (Mon 4 Aug 9pm) at All Saints, Dunsden Green, where the new Wilfred Owen pieces had particular resonance. On Remembrance Sunday, November 9th, we were extremely privileged to sing these Owen pieces during the wreath laying at the Cenotaph in Llandudno, as part of a really wonderful occasion with thousands gathered on the seafront there.